Don't let your interior doors be written off as some functional piece of hardware. Come to Glenview Haus and make your interior doors just as stunning as the rest of your home. Glenview Haus’ Traditional Wood Interior Door Collection ensures that every door stands out with all the elegance and style. Our Traditional wooden doors are finely made by expert artisans and designed with all of your needs in mind. Our furniture-grade interior doors are customizable, allowing you to take control of the design and create the perfect door for you and your home. Spicing up your interior wood doors with your personality will ensure that the inside of your home is as stylish as you are. Glenview Haus’ custom wood interior doors allow you to choose from the highest quality wood species, such as Mahogany and Walnut, and countless beautiful finishes. Our collection of traditional interior doors also offers you the ability to specify the panel profiles, sticking and moulding options, finish textures and glass details. Along with standard pre-hanging options, we offer the units as complete systems with true rabbeted jambs, a rubber strip for soft closure and better sound insulation, and matching casing as well. High end concealed hinges are available for a very clean look along with magnetic locking mechanisms that add to the innovative function. 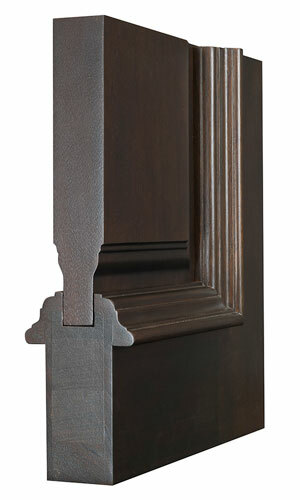 Our Traditional Wood Interior Doors are engineered in highest quality construction to improve stability. The solid wood doors have a stave core construction in their stiles and rails with opposite grain directions minimizing the natural movement of wood. 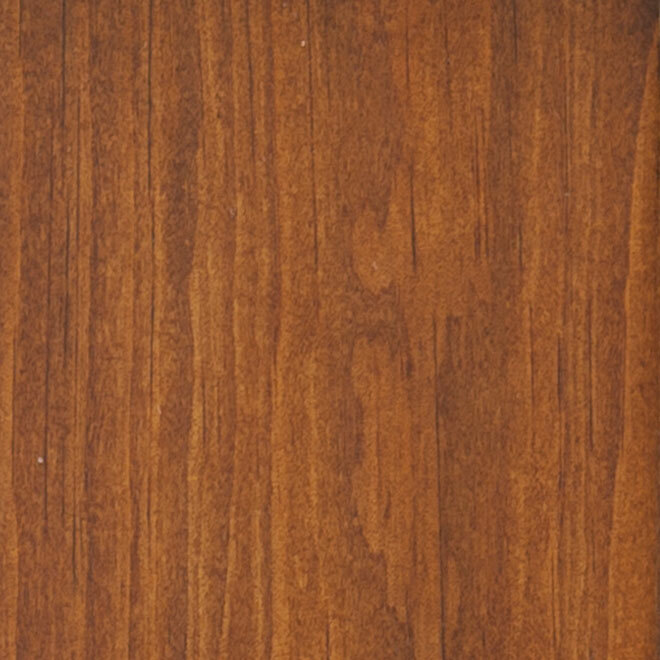 The premium grade component of these doors are first kiln dried before craftsmen carefully match grain texture and colors to craft a beautiful wood interior door. Shown in Mahogany Wood with Custom Finish • External Dimensions: 26 x 96"